Food is truly the language that crosses all borders. Culinary experiences are an integral part of any trip, and for some it’s THE reason they globe trot. While the classic foodie countries like France and Italy are must-visit destinations, culinary-centric trips are available throughout the world. 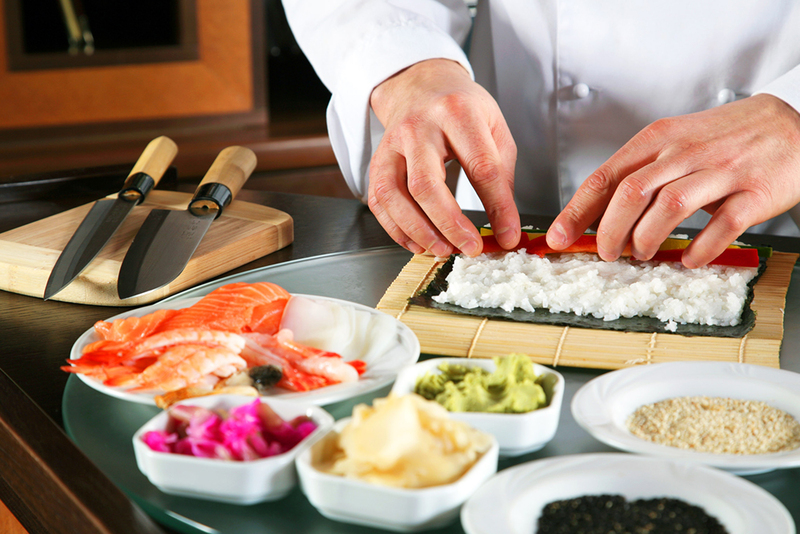 USTOA members offer itineraries worldwide with hands-on culinary experiences and, of course, plenty to taste. Below is a “morsel” of what members have to offer travelers. But be warned…you might not want to take this virtual culinary world tour on an empty stomach! 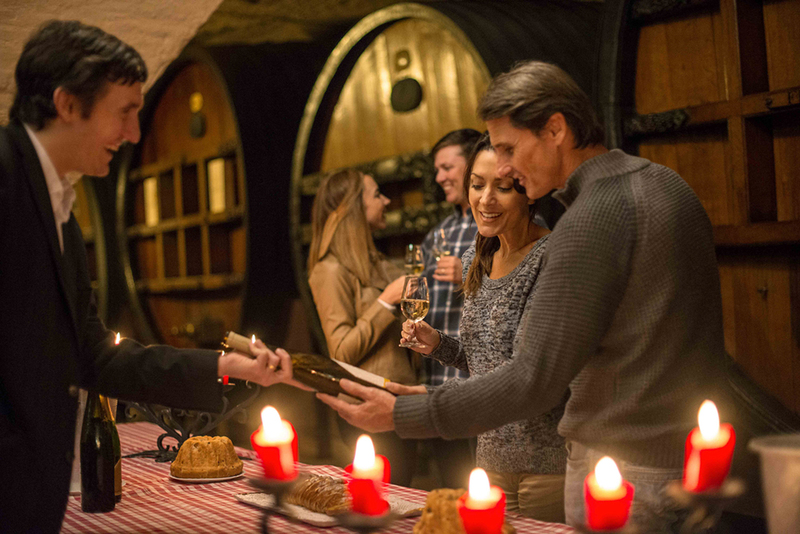 Travelers can start their foodie trek with a trip down the Rhine River through France, Germany, the Netherlands, and Switzerland with AmaWaterways for wine-focused tours and tastings at each port, or an adult-exclusive food and wine food cruise with Adventures by Disney. Want to linger in France a little longer? 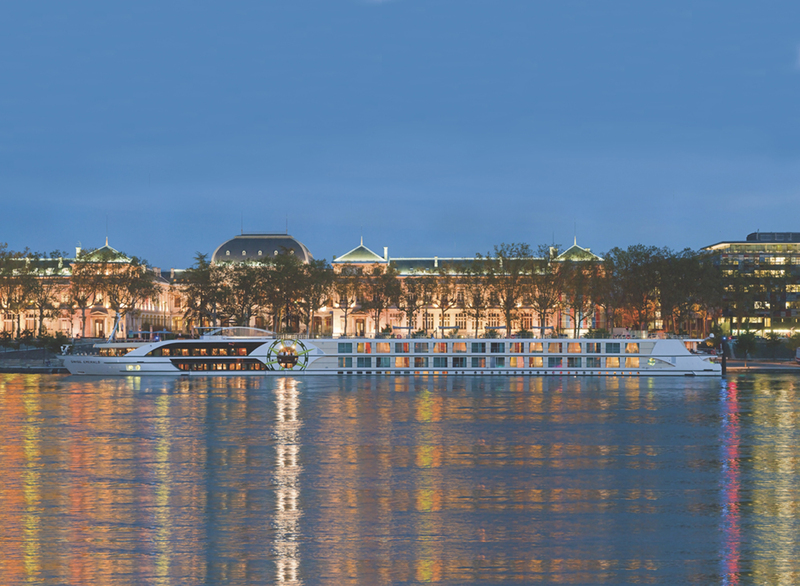 Join Europe Express* and save 10% on a trip with experiences like a dessert or chocolate class, or visit a family-owned farm in la Camargue for a farm-to-table banquet lunch a Tauck river cruise. Guests on Viking River Cruises can hunt for truffles for a homemade lunch during a stop on its river cruise from Bordeaux to Saint-Emillion. Next travelers can head south to Italy, truly an epicurean’s treasure. 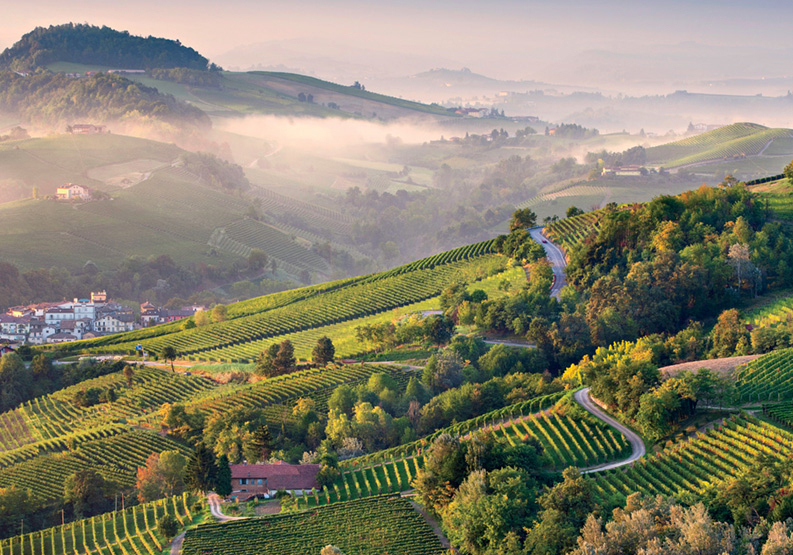 Bike through Piedmont and discover the birthplace of Italy’s slow food movement with VBT Bicycling and Walking Vacations. Or, learn to make pizza in Rome with Perillo’s Learning Journeys. Heading towards North Africa and the Middle East, a lesser known culinary adventure awaits on Alexander+Roberts’ trip to Morocco with experiences like a tour of the famous Essaouira Fish Market and a lunch of freshly caught fish and oysters from a lagoon in Oualidia. Intrepid Travel also offers guests an off-the-beaten-path look at food in Israel and Palestine as they break bread with the Druze folk in Buq’ata and taste wine in the Negev desert. 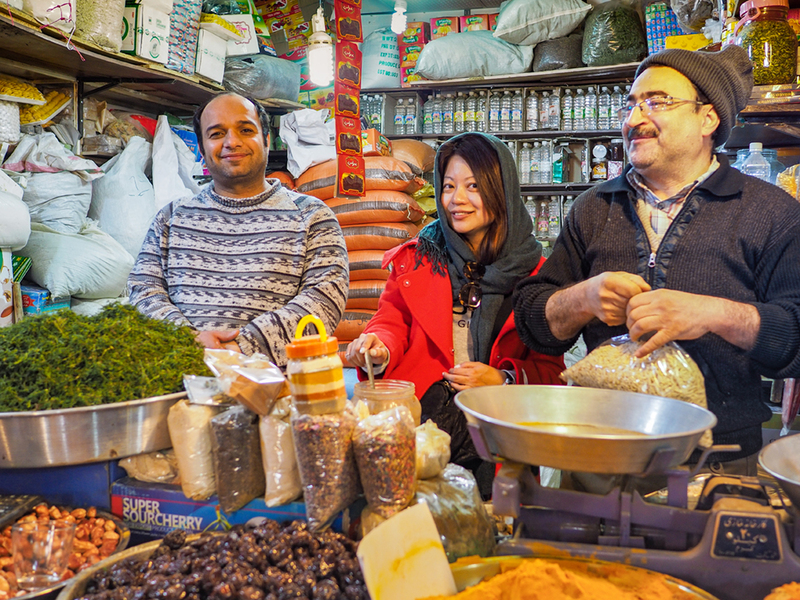 India is up next on this foodie trip around the world to learn how to make Indian bread, or ‘chappati’, at a local family’s house with Pacific Delight Tours, or savor a vegetarian “satvik” meal in the sacred city of Varanasi with Cox & Kings. Next head to Thailand for adventures like dinner in a local night market famous for fried insects with Asia Answers, then a private sushi making lesson at a local home in Japan with Avanti Destinations*. 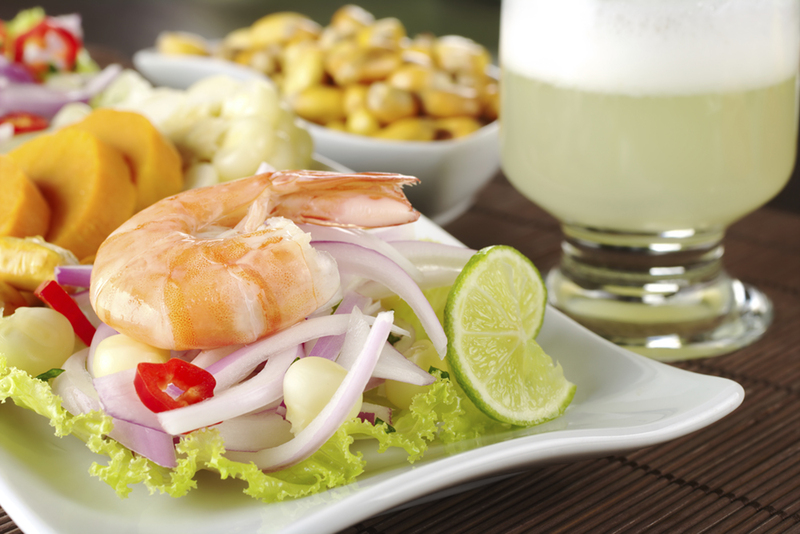 For the dessert course of our culinary world tour, let’s head to the Americas beginning with an exotic pisco cocktail class in Peru with Goway Travel. Further north in San Francisco is Flavors & Murals of the Mission Tour with GOGO Worldwide Vacations, which combines a tasting tour of the trendiest parts of the city with its legendary murals and street art. 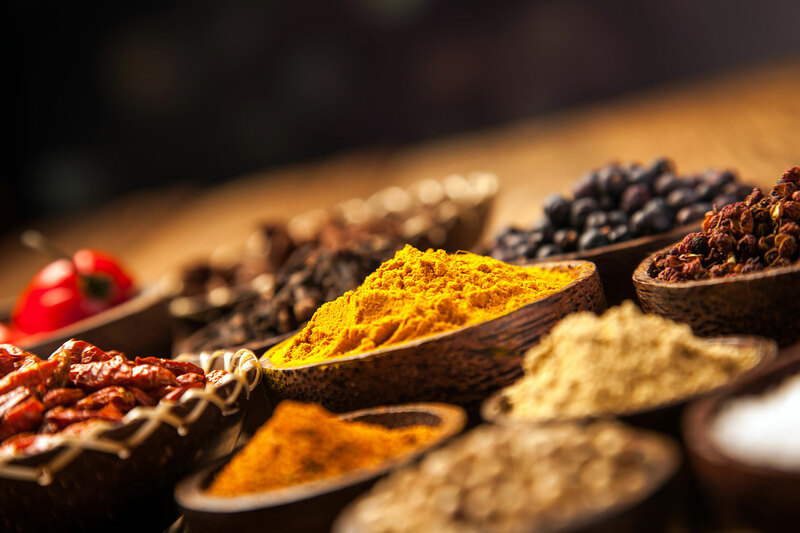 No matter your palette, USTOA members know that food unites us all. Want to start planning your next culinary adventure? Find your dream vacation here or visit https://ustoa.com/travel-agent-directory for a list of USTOA certified travel agents who can help. *Please contact your local travel agent to book with this tour operator.